Our installation for Domestic /Residential comprise of the following types of installations. 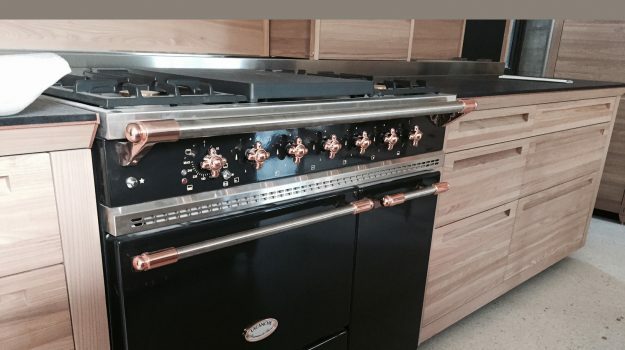 From Basic Economy installation with a Gas Hob connection and a single 9kg cylinder in a cupboard to multiple appliance connections to a single or dual external cylinder supply in accordance with SANS10087-1. 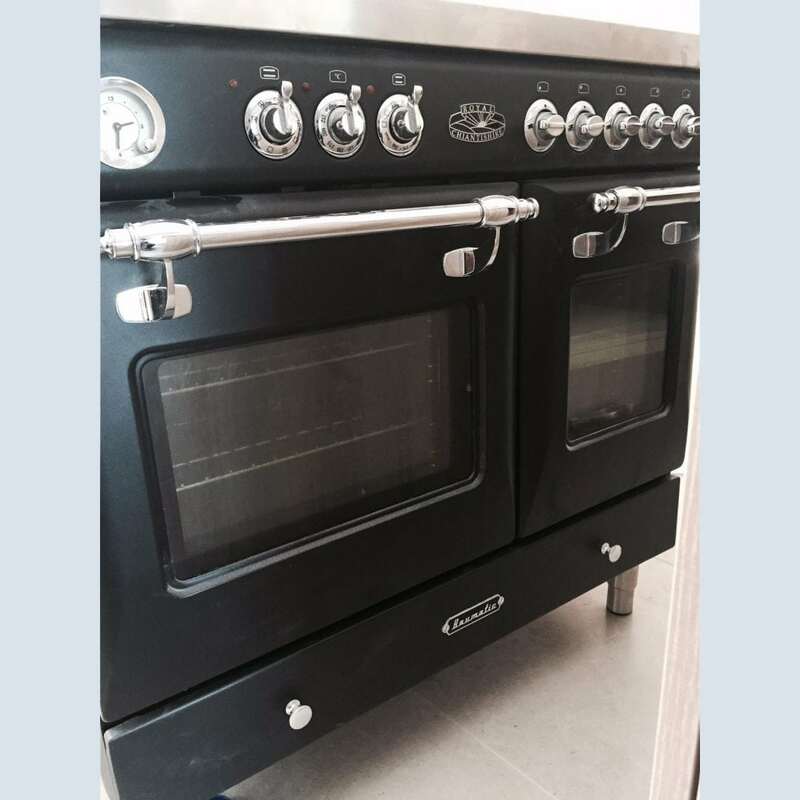 Minor appliance repairs and services. 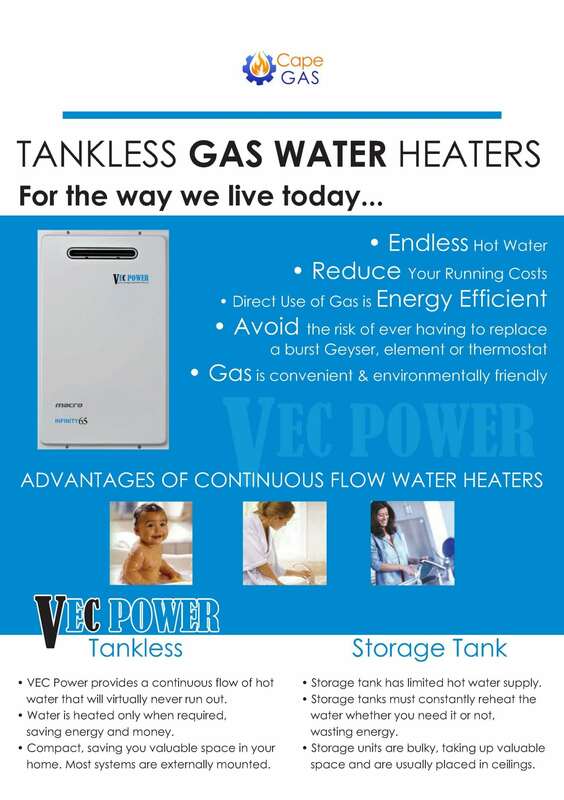 [lvca_tabs][lvca_tab icon_type=”icon_image” tab_title=”VecPower” icon_image=”2433″]VecPower water heaters (gas geysers) are manufactured for us to our own specifications and requirements with quality and performance at the top of the list. With us being in control of what we are offering our clients, you can be assured that the VecPower units offer the best value for money in South Africa. We offer the best back-up service and have spare parts in stock. Trained technicians are available. 18 Litre Gas Geyser: Up to one full bathroom + kitchen tap simultaneous continues water flow. 24 Litre Gas Geyser: Up to two full bathrooms + kitchen tap simultaneous continues water flow. 30 Litre Gas Geyser: Up to three bathrooms + kitchen tap simultaneous continues water flow. 3 Way Solar Valve: Use the gas geyser automatically when your solar system water is cold. 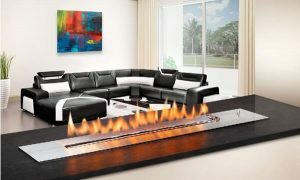 With a quality and uniquely designed SYAM gas or bio fuel fireplace installed in your home or office not only do you enhance your living space, you stay gloriously warm. 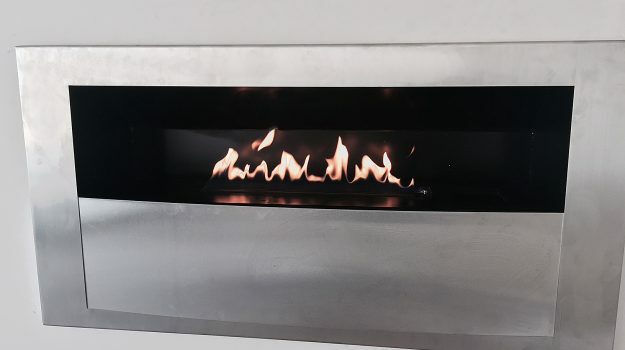 With many configurations available, built-in, wall or floor mounted, our famous free standing Battalion firepot or if preferred, the option to purchase the fire grates only and create your own fireplace design. Single-sided or double sided; there is a gas fire or bio fuel option just for you. For built-in, we offer different fascias – stainless steel or a black powder coated finish are standard. However, should you desire a specific colour red, all you need to do is provide us with a colour spec to match to and we will have your fascia coated to match and blend your fireplace into your decor. 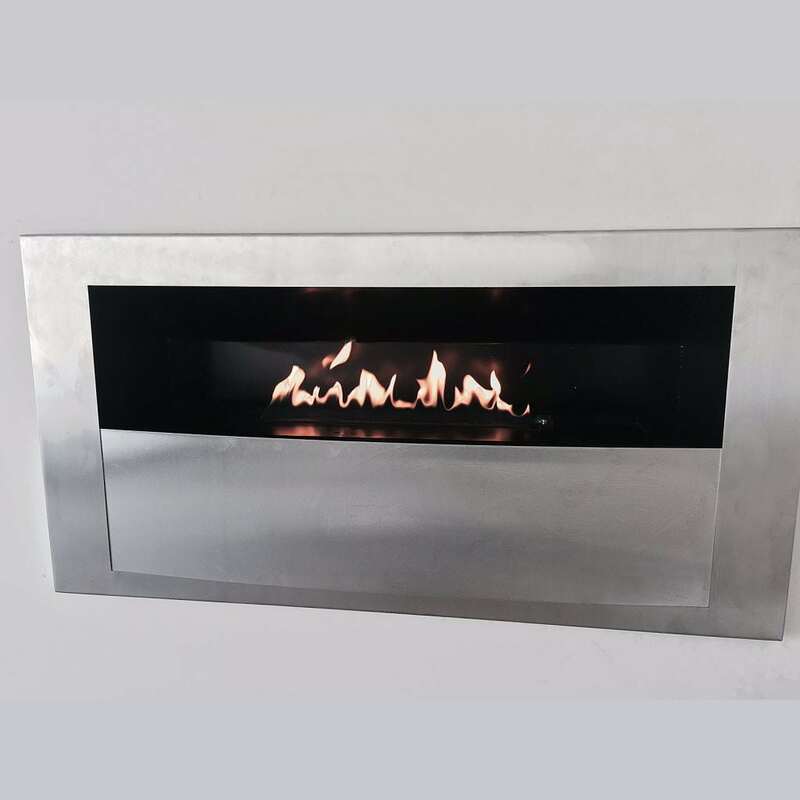 Wall and floor mounted fires can be manufactured out of stainless steel, powder coated steel, stone products such as Caesar stone or non-combustible Magna board all depending on your preferred look and feel. Our room warming Battalion firepots are manufactured from a refractory product and are really something different. Available in 3 colours – Natural, Rust and Black Rust. 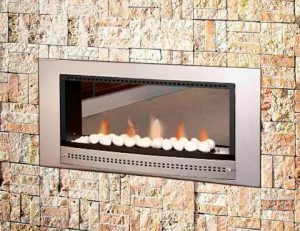 Syam fireplaces are fired by its range of SYAM Designer or Fireline fire grates in Gas or our Ecoline Bio Fire Grates which are also available in various models and styles as well as manual or remote control options. The Flame Dancer grates are Infiniti’s newer grates. They have a flame that exits the grate in a vertical sheet of flame about 100mm high, if left uncovered. 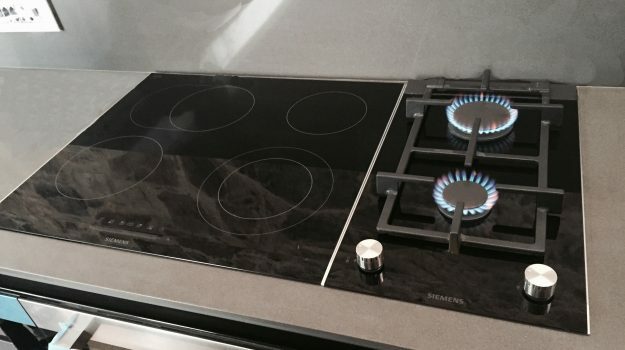 The design of the burner creates a flame that dances, hence its name. If covered the flame effect will spread across more of the grate and give a more traditional look. The Infiniti Flame Dancer grates were designed to give not only stunning modernistic looks but even more importantly, VERY low emissions. A more efficient grate as more of the carbon in the fossil fuel is converted in the combustion process to usable heat. 700mm size Flame Dancer grates are available in either 5kw or 7kw heating capacities. NØVENT will never compromise on the high operational standards they have set for health and safety features designed in their fireplaces. They also endeavour to continually manufacture their products to the high quality standards expected from the market segment into which NØVENT fireplaces are distributed. The NØVENT built-in convection boxes are designed in such a manner that customers have several gas system options to choose from. These options vary from realistic looking log fires, glowing coals and white pebbles to gas grates with flames and glowing embers decorated with coals or white pebbles. 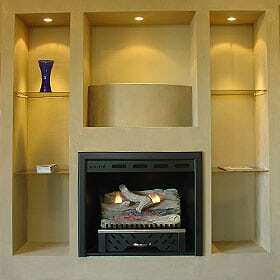 Customers also have the option to choose the materials they wish to have their fireplace manufactured from. 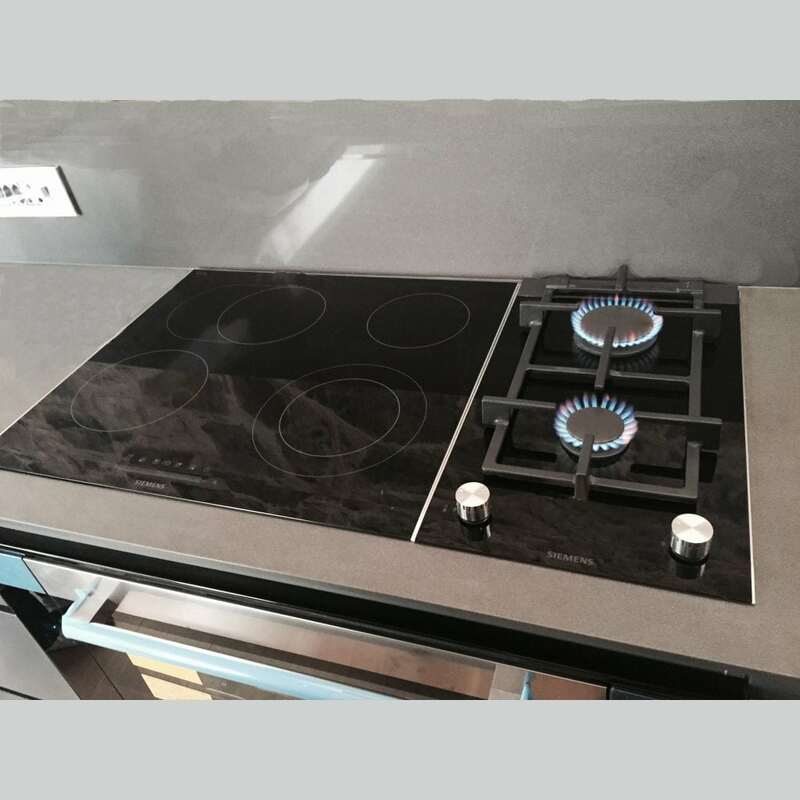 The most popular materials are black mild steel and polished stainless steel, including combinations thereof. 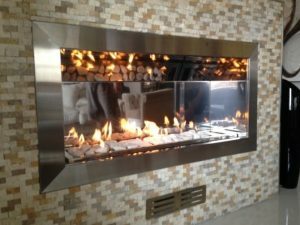 NØVENT also manufacture free standing fireplaces where the customer has the choice of materials and gas grates similar to the built-in fireplaces. 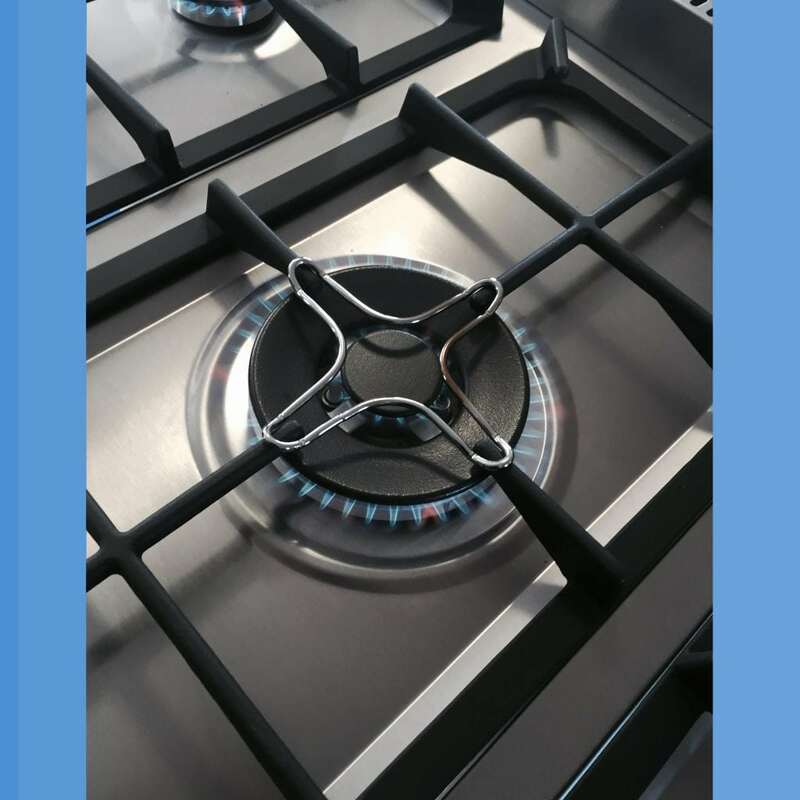 When choosing a gas grate customers must pay special attention to the heat output. There are very strict limitations with respect to the size of the room into which a fireplace may be installed. Available in both built-in and free standing units in a variety of styles and finishes, the NØVENT has a realistic looking ceramic log, coals and pebbles that glow and flicker, creating a cosy atmosphere. 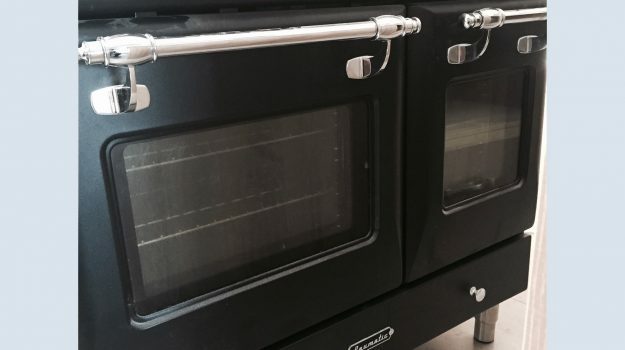 Chad-O-Chef uses the latest technology in our gas fireplaces to offer you a designer gas solution. The Creator of the Chad-O-Chef gas fireplaces range brings affordable elegance to your home, creating a showpiece whilst staying functional and safe. Flueless gas fireplaces offer all the heat you need without the smoke. Keeping you warm, safe and cosy. 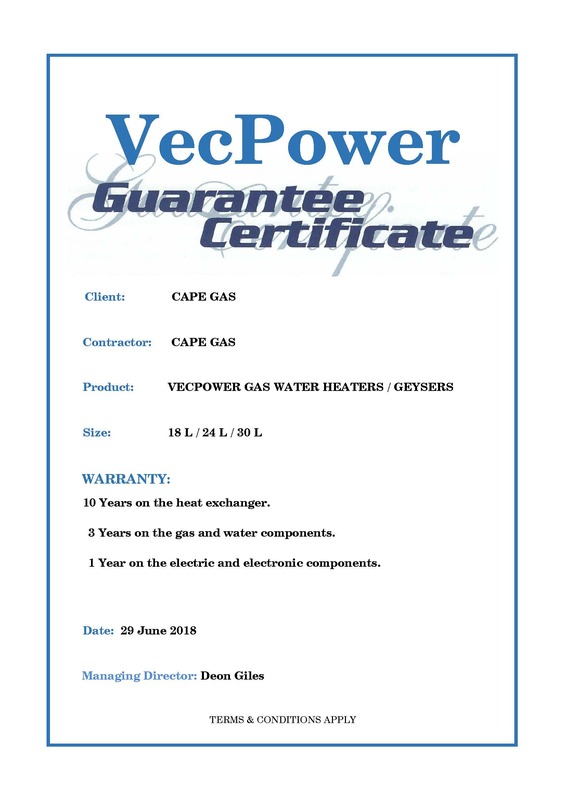 As an established LPG installer/supplier, Cape Gas offers a wide range domestic gas installation services that cater to all your unique LPG requirements. 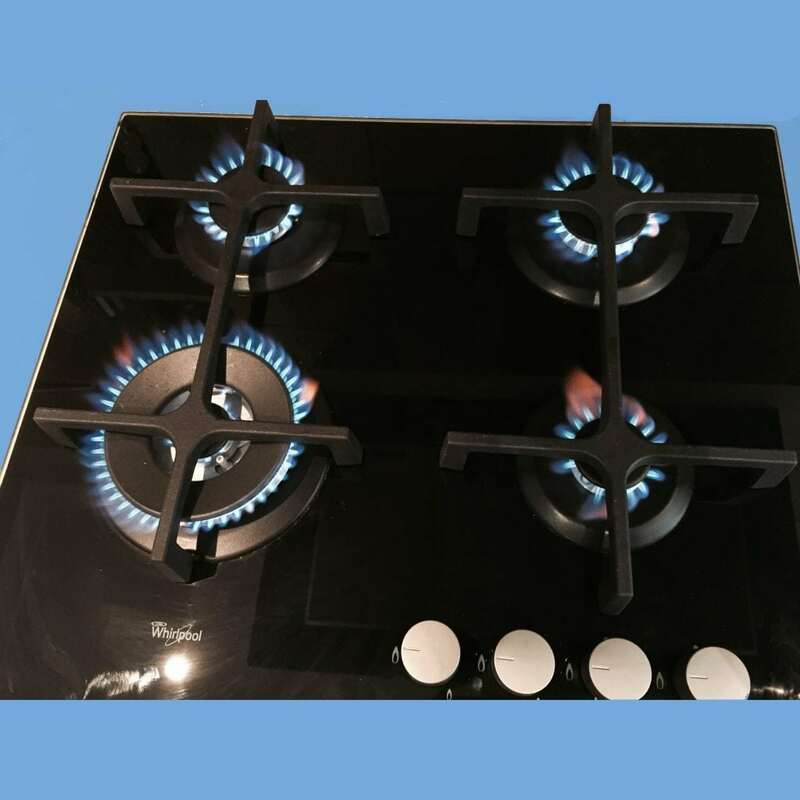 Our extensive range of residential gas installation services extends from Basic Economy installation with a Gas Hob connection to the installation of gas cylinders for multiple appliance connections. Aside from the installation of domestic gas cylinders (ranging from a 9kg to 48kgs), we also specialise in repair and maintenance services. 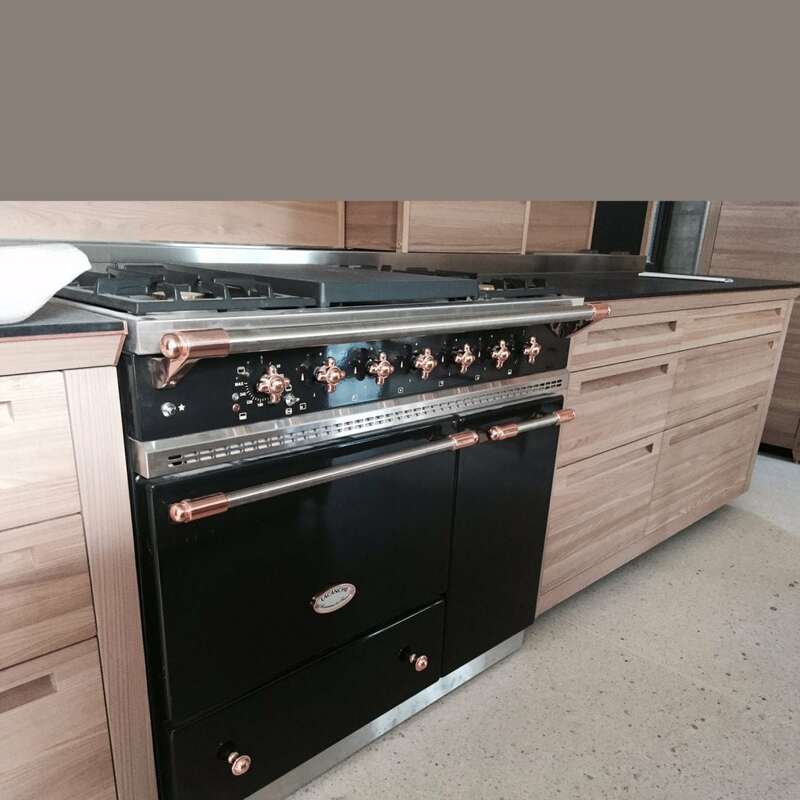 We expertly install a variety of appliances, from geysers, fireplaces, hobs, and stoves, to gas braais. 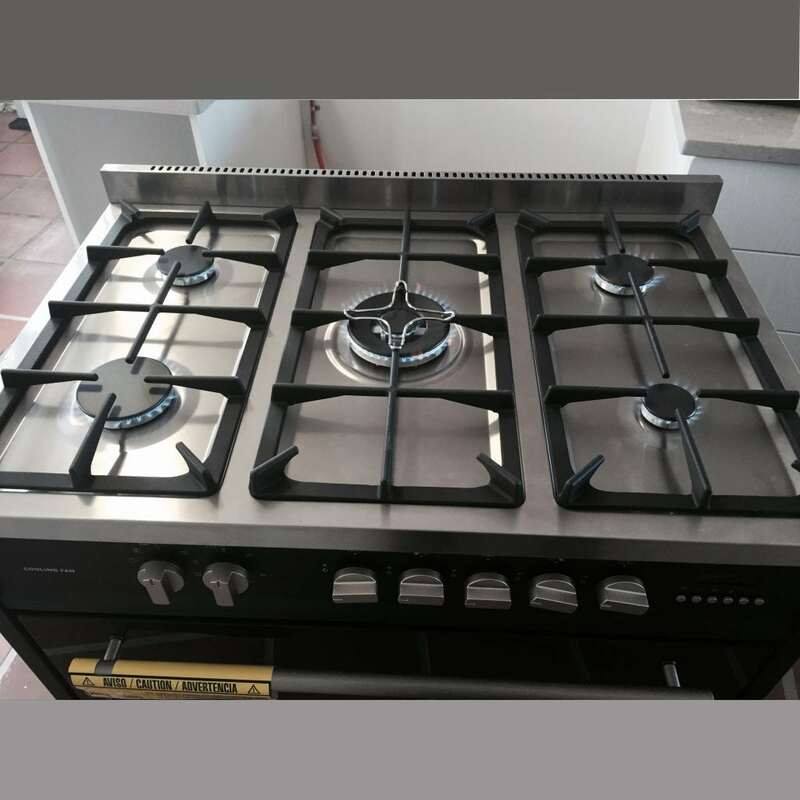 As a renowned supplier of LPG across different areas in Cape Town, domestic gas installation services that we offer significantly lower the necessity of regular maintenance. The pipes and equipment we use are SANS approved materials to ensure maximum safety. With a wealth of experience in the “Liquid Petroleum Gas” Industry (LPG), 30 years to be precise, you can count on us for efficient household gas installation services. As we are registered with the “Liquid Petroleum Gas Safety Association of Southern Africa” (LPGSASA), all our employees are licensed practitioners who adhere to the standards set by SANS10087-1. 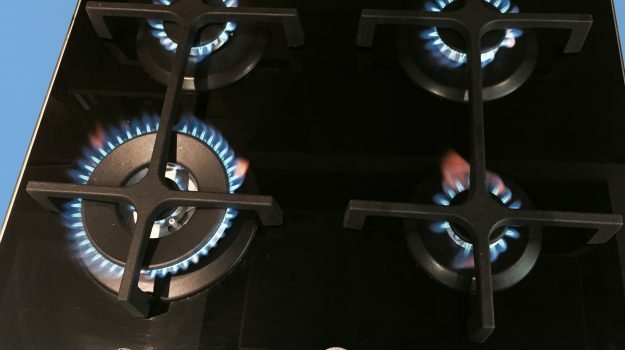 When it comes to the installation of gas appliances, safety is our primary concern. 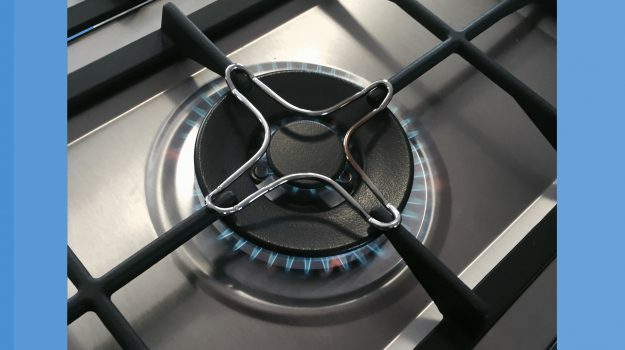 At Cape Gas, we understand the hazards of mishandling appliances and strive to offer the best support to our clients. 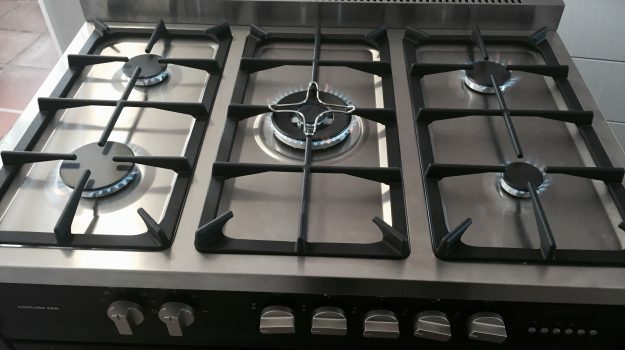 There is nothing worse than poorly maintained gas appliances. Our experienced repair and maintenance services are aimed to identify hazardous symptoms and prevent catastrophic outcomes. To get in touch with us, dial 021 551-5748, or email us at info@capegas.co.za.